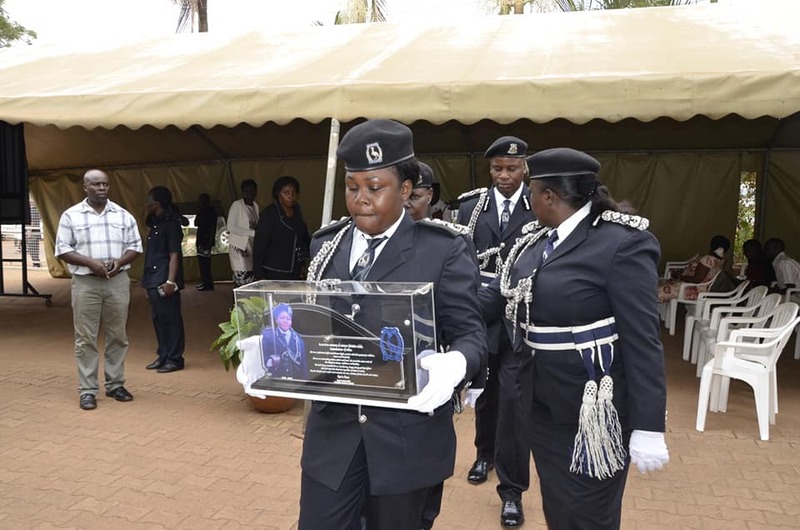 High ranking security chiefs were among the hundreds of mourners that attended the memorial service of Commissioner of Police (CP) Christine Alalo who died in the Ethiopian Airlines plane crash recently. 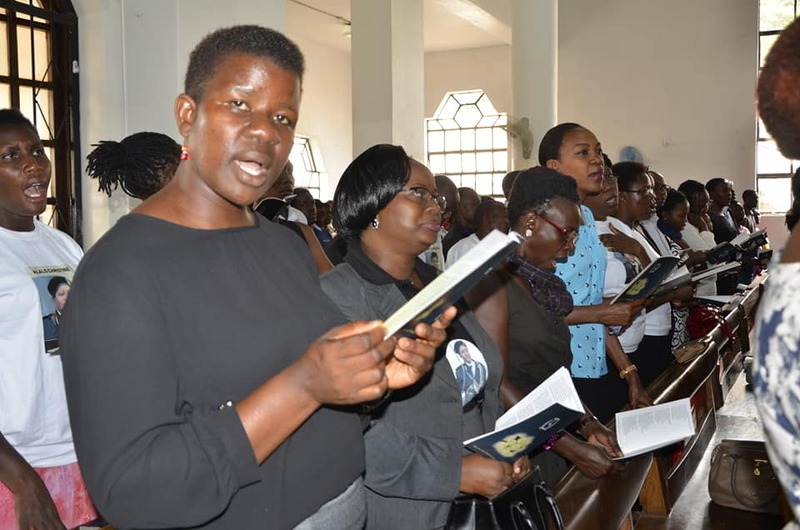 The memorial service, organized by the Uganda Police Force, was held at All Saints Cathedral Nakasero in Kampala on Tuesday morning. 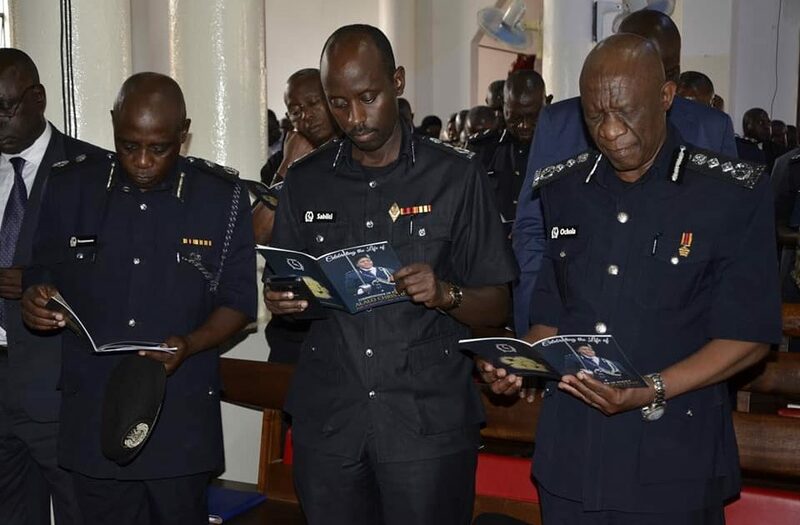 Among those that attended the the service was Police chief IGP Martin Okoth Ochola and his deputy Maj. Gen. Sabiiti Muzeyi, relatives and friends of the deceased. 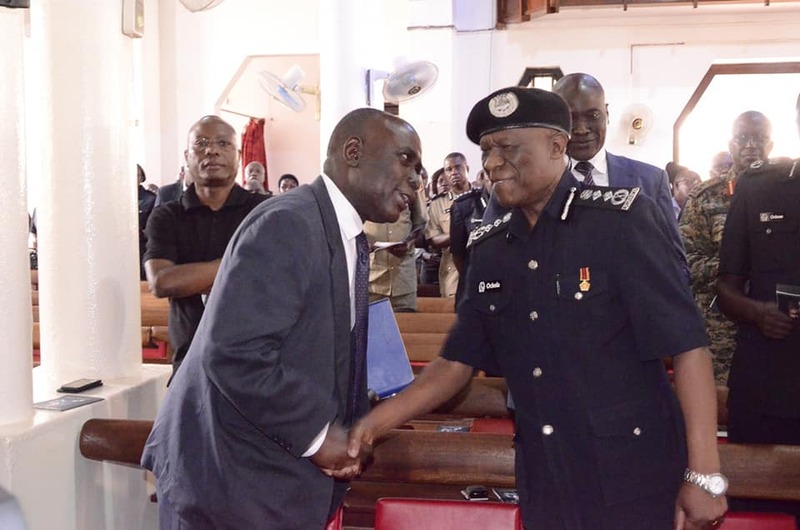 Police Spokesperson CP Fred Enable while speaking at the weekly Police press briefing on Monday told journalists that the team that was dispatched to Ethiopia to help in the identification of the body returned without it. 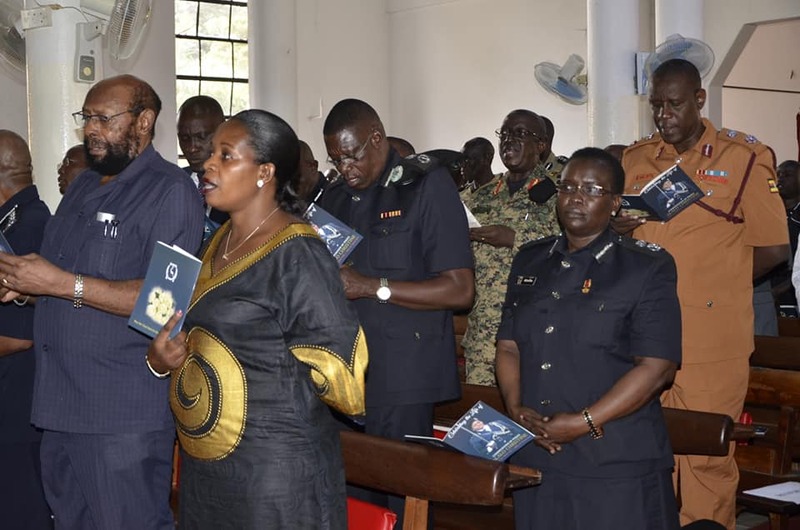 Enanga revealed that the Force was organizing the memorial service to pray for the soulof the deceased and pay their last respects. 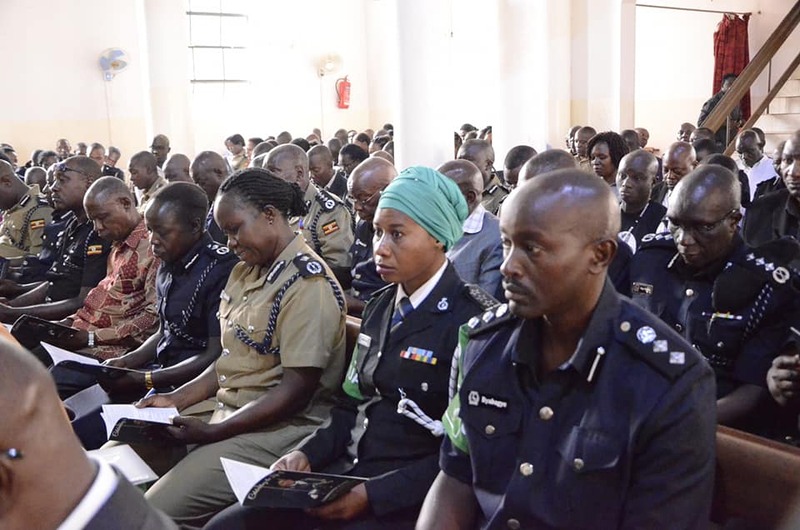 At the Press Briefing, Mr Okello James Gregory, a brother to CP Alalo said that the process of identifying the remains of the deceased will take a long time, adding that as the family, they decided to hold a vigil to end the mourning period. 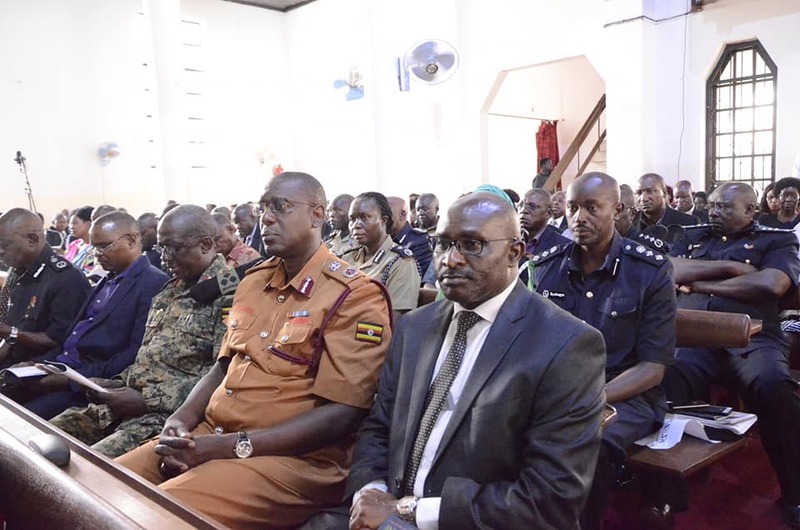 He revealed that DNA samples were taken from family members to help in the identification process, which is expected take about six months. 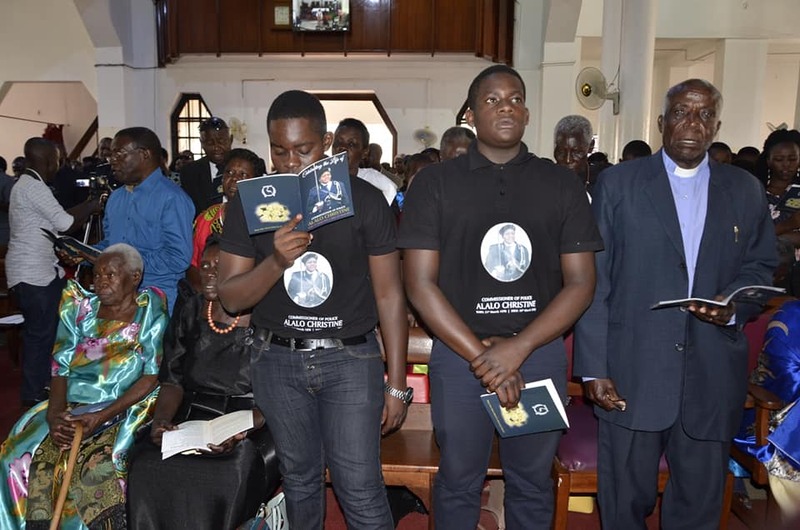 Okello added that once the identification process is completed, members of the family, friends and the Uganda police will be informed about the burial arrangements. 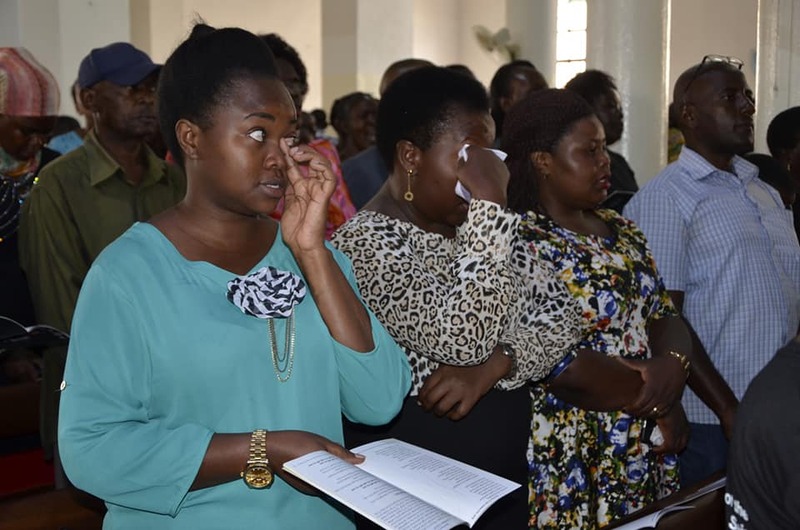 According to reports from Ethiopia, authorizes collected over 15,000 body parts from the scene of the plane crash. Some of the relatives to the deceased victims were given ashes and debris from the crash to take home. 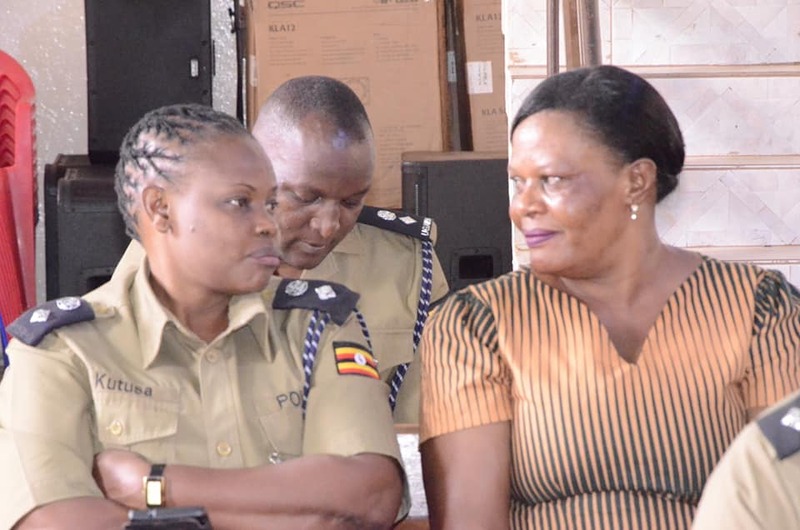 CP Christine Alalo is survived by two sons; Alvin Asiimwe and Emanuel Ahimbisibwe. 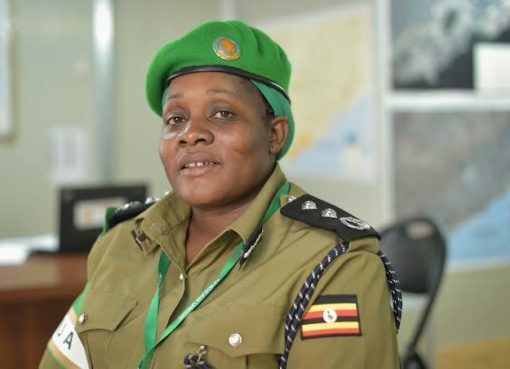 She was working with AMISOM Police in Somalia as the acting Police Commissioner.